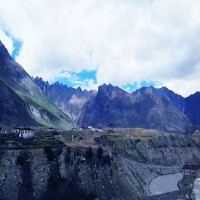 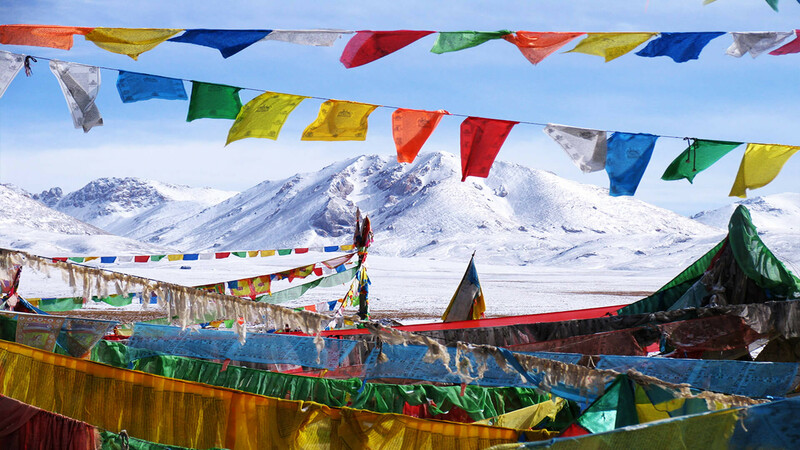 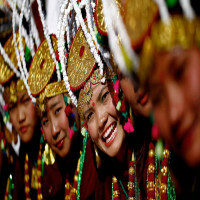 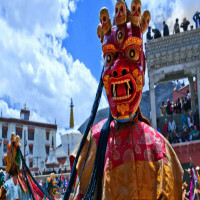 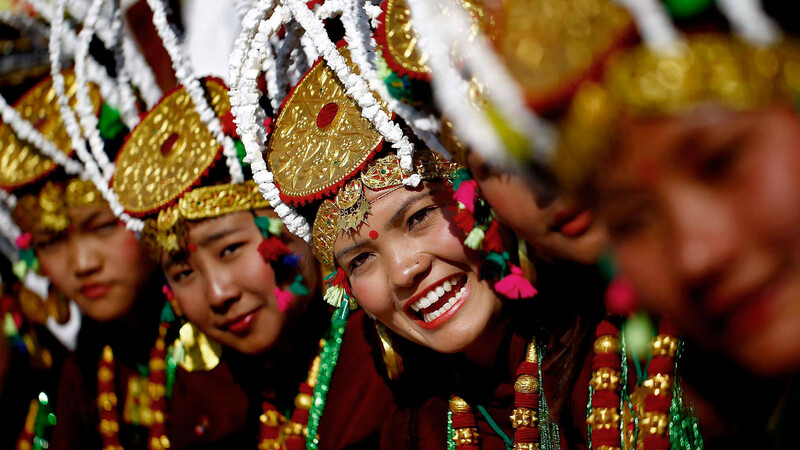 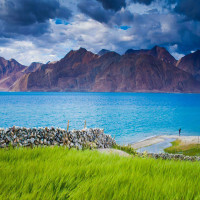 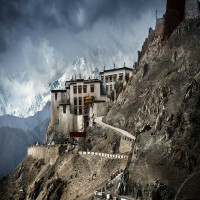 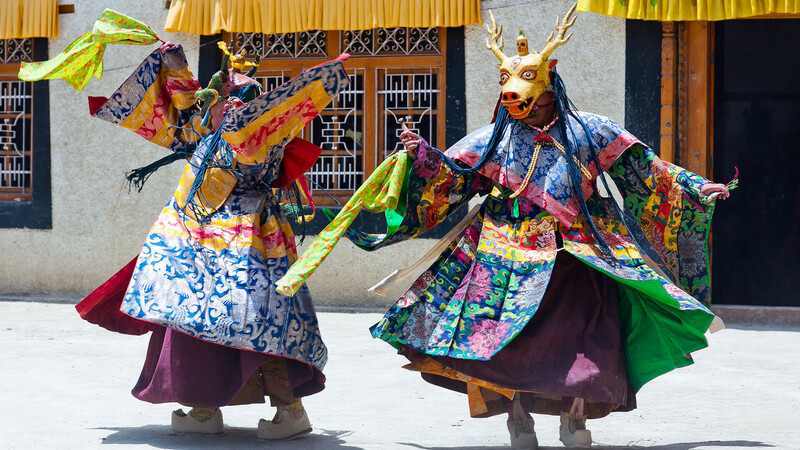 Losar is one of the most elaborately celebrated festivals of Ladakh and people get along like a family to celebrate this festival with one another. This festival is celebrated as a preponed New Year celebration which was done by the then King. 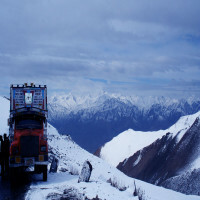 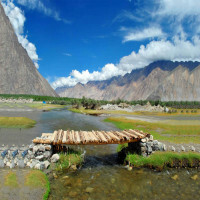 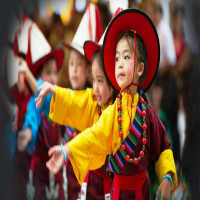 The festival has an active participation from all the people of the city. 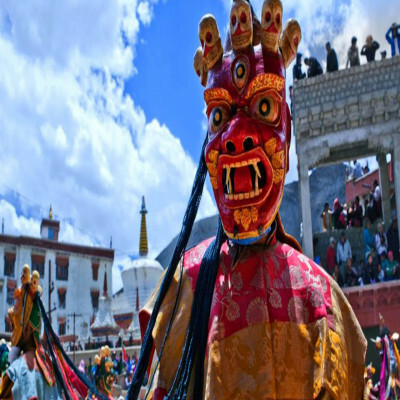 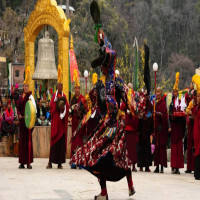 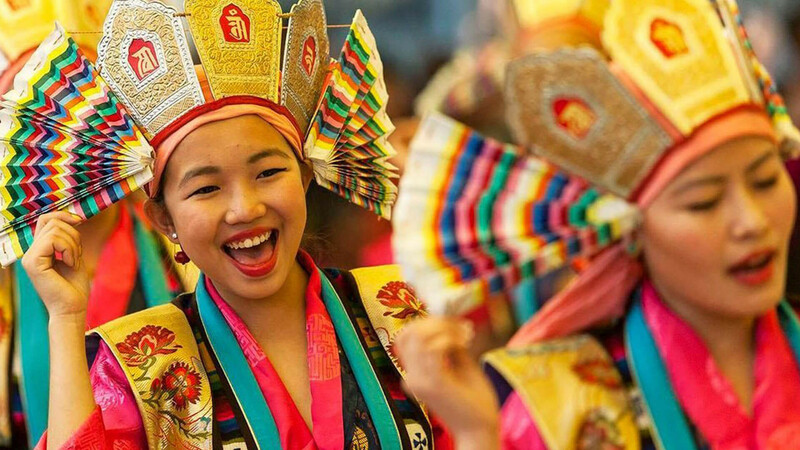 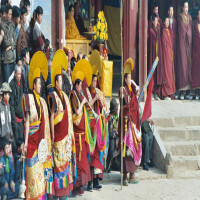 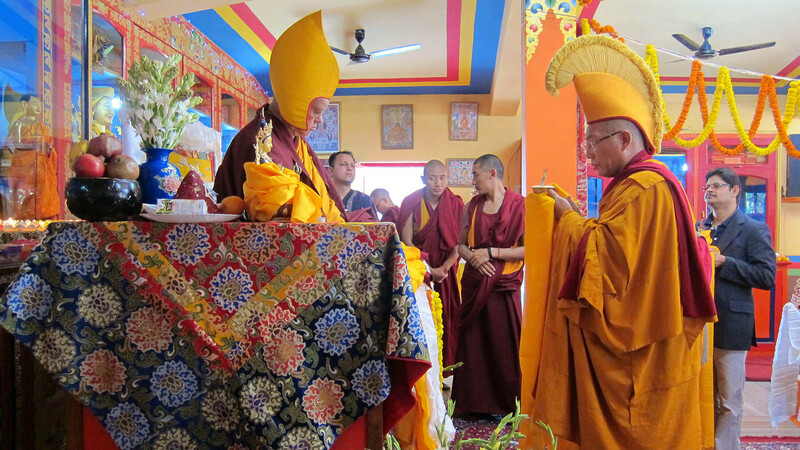 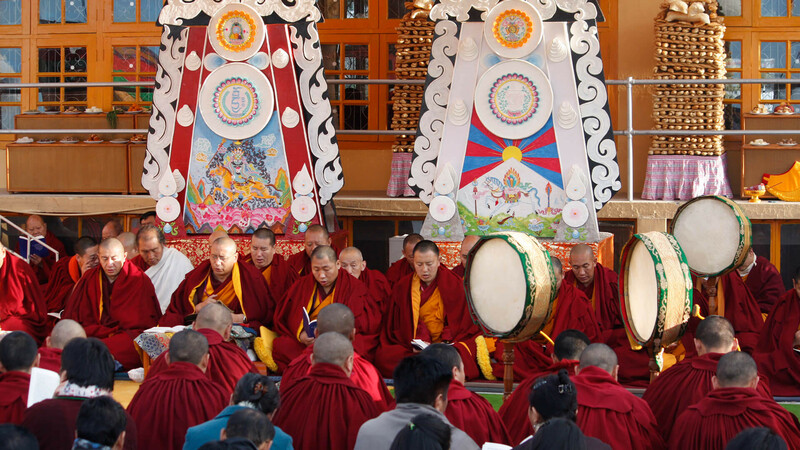 There are many rituals that are performed during the celebrations of Losar festival and each of them are interesting to know and watch as they are a perfect blend of Buddhist and pre-Buddhist rituals. 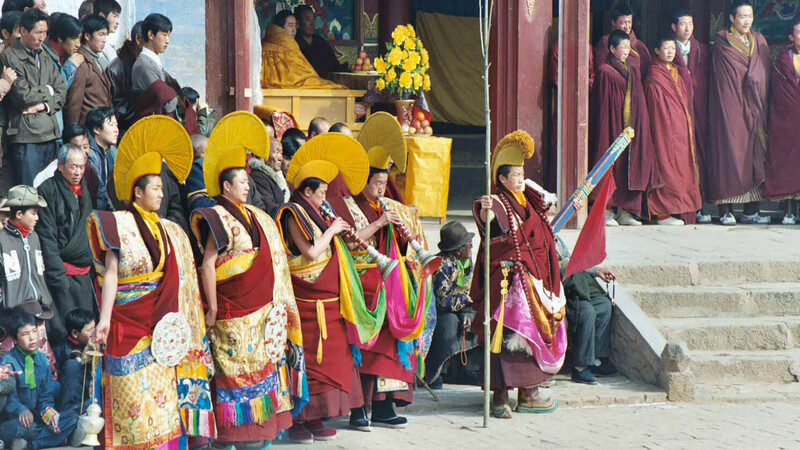 The celebration is done after the harvesting season. 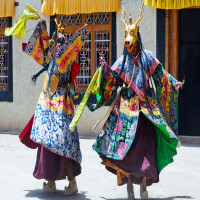 New clothes and jewelry are dawned by the people with a preparation of many large feasts.